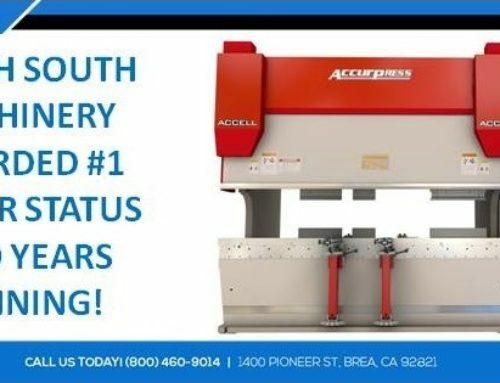 North South Machinery is proud to host two separate days of top level Press Brake training with renowned industry expert Bob Macaulay of DocLogic on December 6th & 7th. These two one-day events are designed to give you and your operators cutting edge insight into the most current and efficient metal bending techniques. Established in 2008, Bob’s courses encompass a wide range of concepts from the design phase, to engineering, manufacturing, and the finished product. This course separates fact from fiction and provides a clear understanding of the modern bending process. This presentation will show press brake users how to use the fewest number of punches and dies to bend materials in the range of 20 ga. to .250” thick mild steel and still obtain optimum or near optimum results. 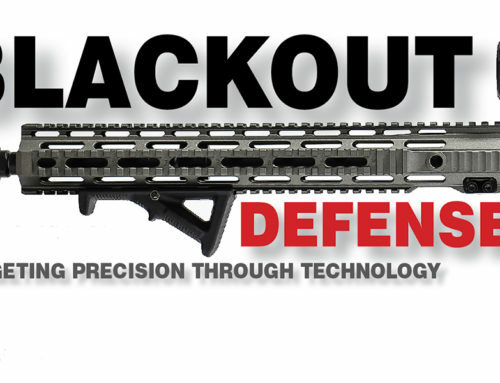 It will emphasize a reduction in the overall number of set-ups to bend this range of materials, accuracy, maximum flexibility, maximum tooling durability and long term accuracy retention, finished part quality, and reduced tooling costs. 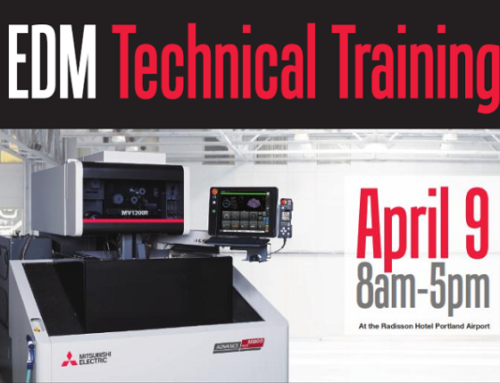 NSM & Mitsubishi to Host EDM Training Seminar In Portland, OR April 9th! 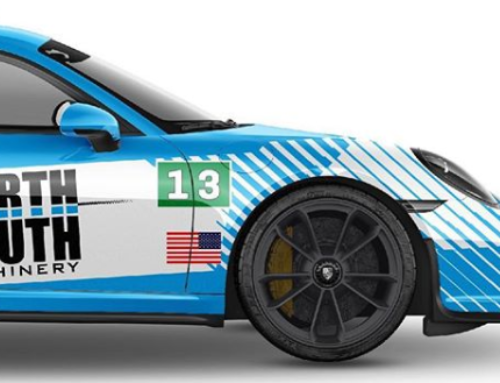 STRAP IN!… North South Putting On Another Track Day Event March 13th! 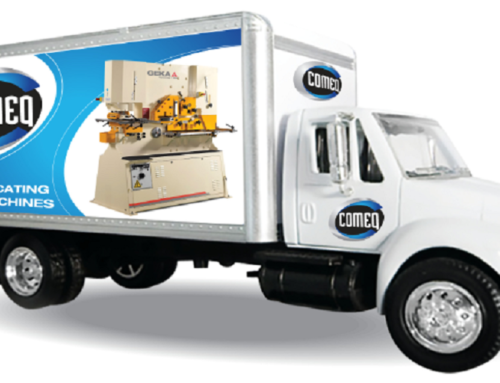 GEKA Ironworker Demo Truck Visiting West Coast Jan 8-11th!